According to a newly published rumor, the iPhone 9 will feature odd screen sizes of 5.28-inch for the iPhone 9 and 6.46-inch for the iPhone 9 Plus. The talk of the town right now, without a doubt, is the iPhone 8 and what it will bring to the table. 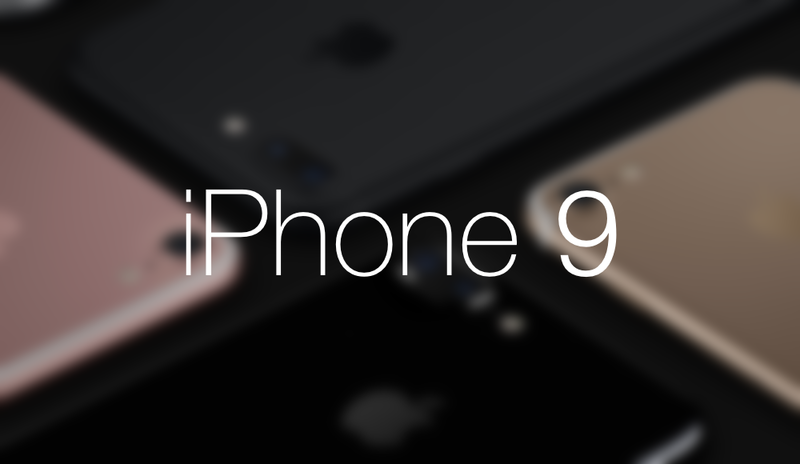 While there is a long way to go before the next flagship from Apple becomes official, a new report sheds a light on a different entity – the iPhone 9. According to a report by The Bell (via The Investor), the iPhone 9 will come in two display sizes of 5.28 and 6.46-inches. But the story does not end there either – the report goes on to speculate that the display will be of the OLED variety that will be supplied by Samsung. The report said the iPhone 9 is expected to come in two OLED models — 5.28- and 6.46-inch display sizes. Samsung’s OLED shipment is also likely to be more than double at 180 million units. “The two companies have recently signed a non-disclosure agreement on general conditions, including the screen size,” an industry sources was quoted as saying in the report. The report also states that Samsung will be making 180 million of these displays for Apple’s iPhone 9 and iPhone 9 Plus. Things are topped off by a note that things can change down the line, so we can expect something totally different. After all, the next big thing from Apple is still pretty far away, let alone the next one after that. Currently, the iPhone 7 and iPhone 7 Plus ship with 4.7 and 5.5-inch displays. The iPhone 8, on the other hand, is expected to arrive in an odd screen size of 5.8-inches. It is believed that this screen size will still bode well with users since the device is rumored to feature an edge-to-edge display, much like the Galaxy S8 and the G6. The 5.28 and 6.46-inch screen sizes seem rather interesting at this point. It clearly points towards an aspect ratio that’s taller, while at the same time, giving up completely on bezels, adding more room for the display panel itself. Of course, this is all speculation at this point. We are certain we will hear more reports on this end as it arrives, so stay tuned.